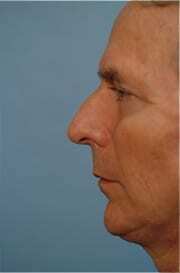 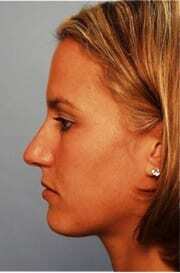 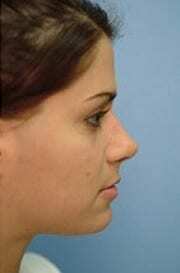 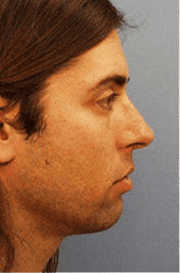 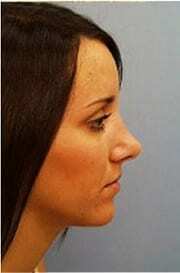 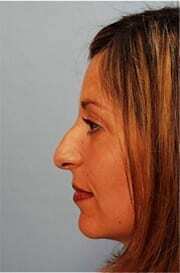 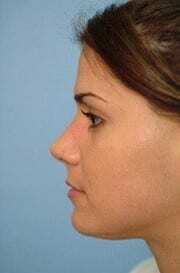 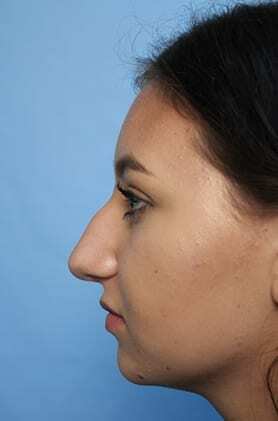 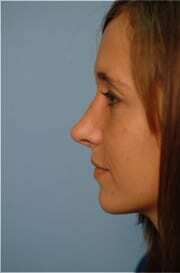 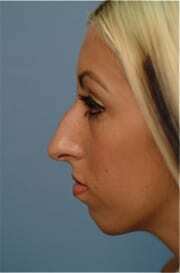 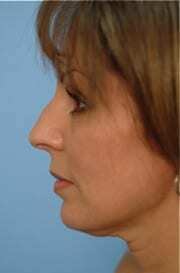 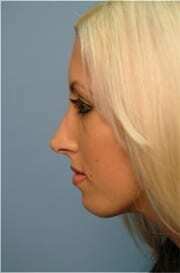 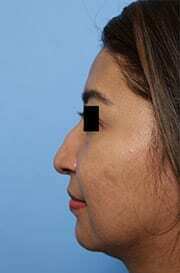 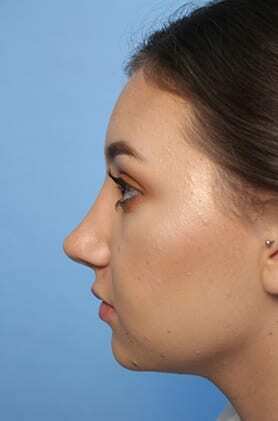 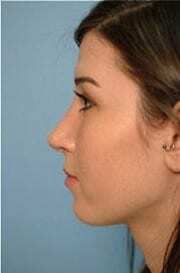 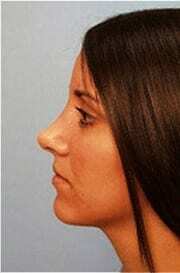 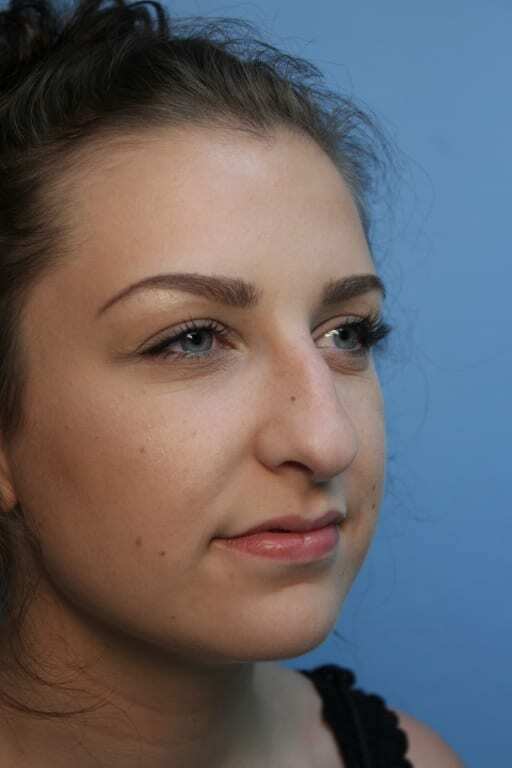 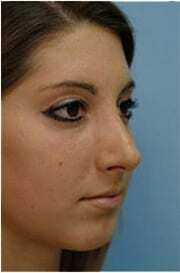 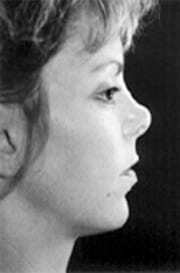 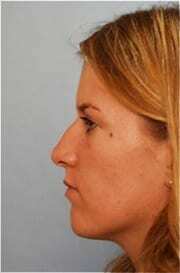 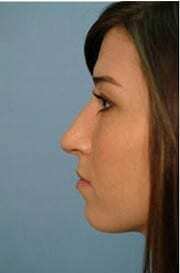 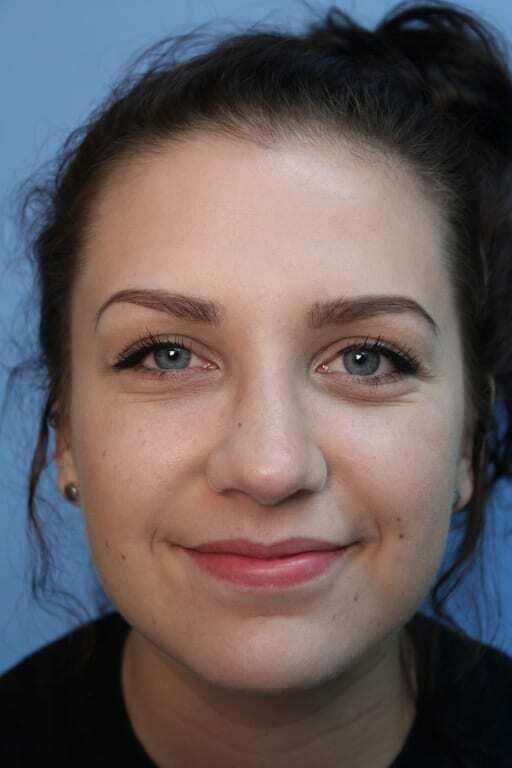 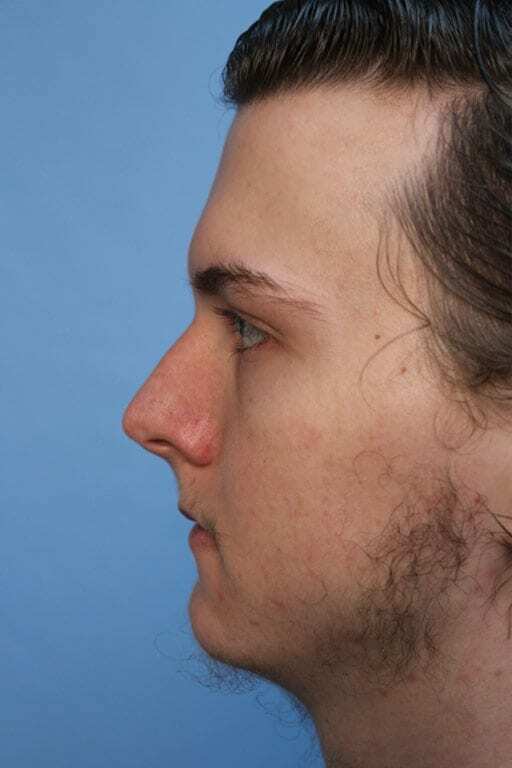 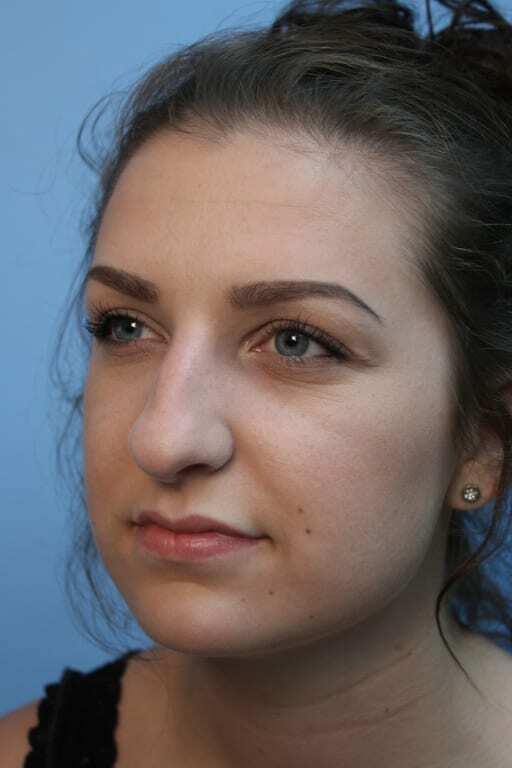 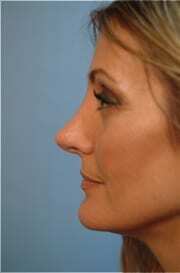 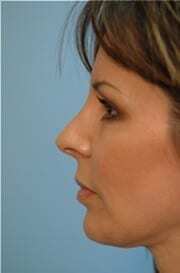 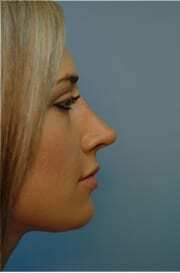 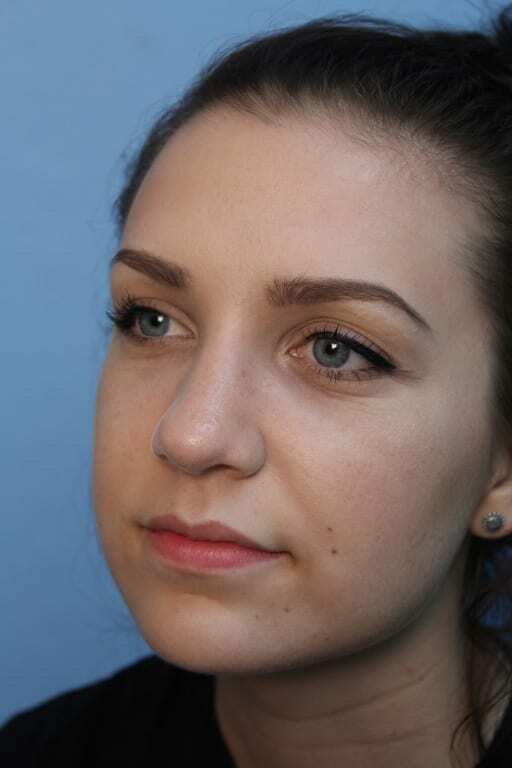 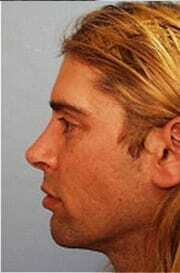 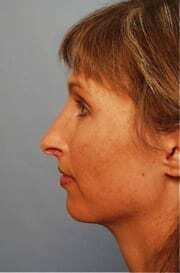 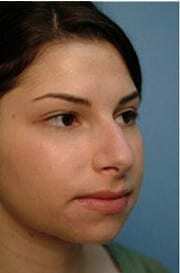 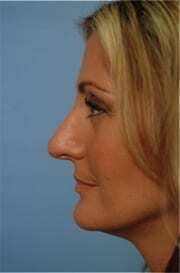 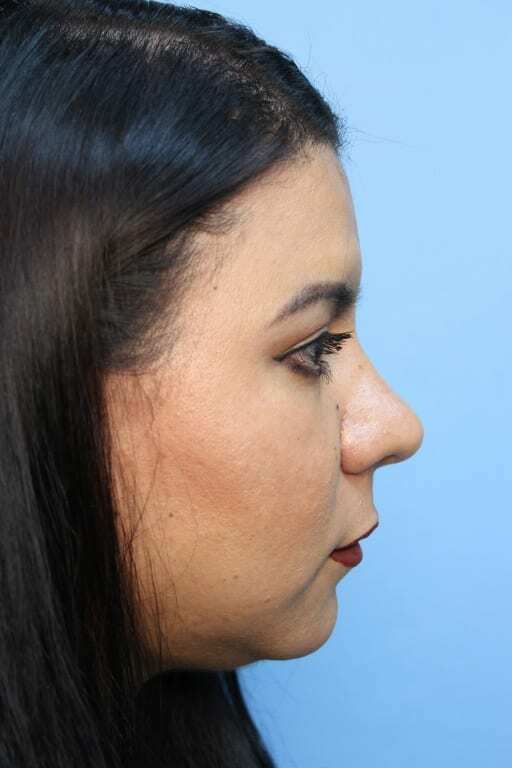 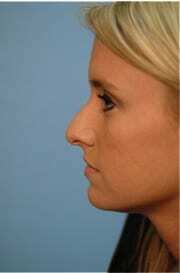 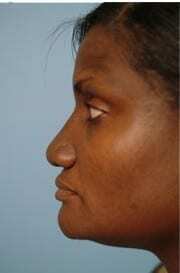 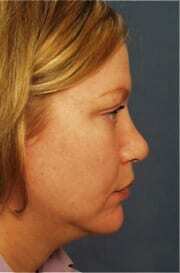 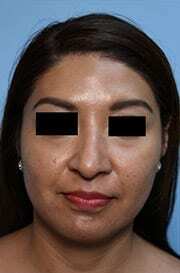 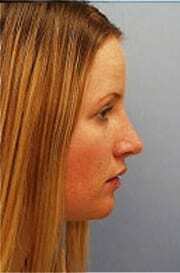 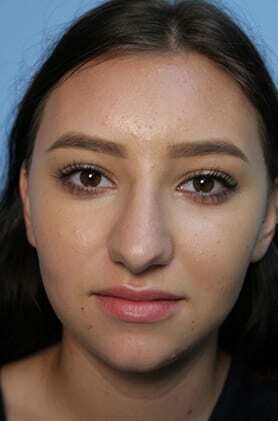 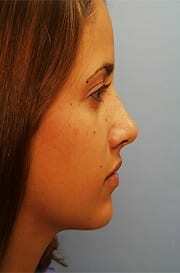 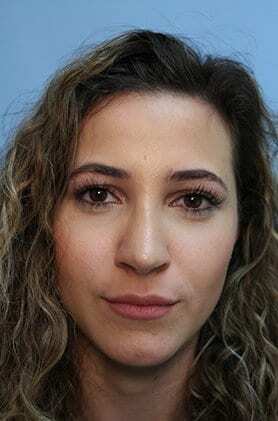 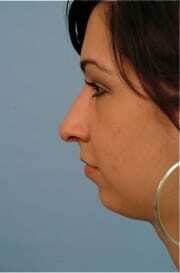 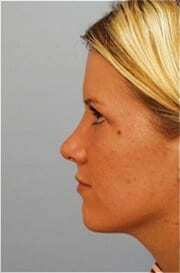 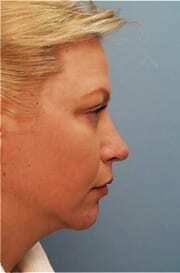 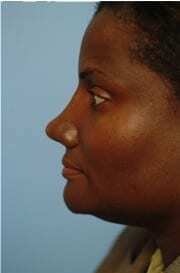 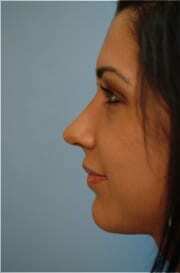 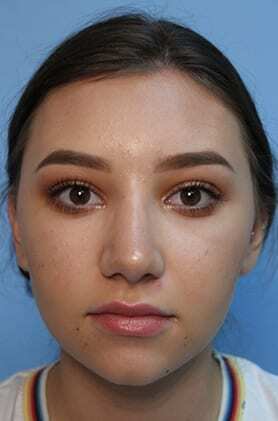 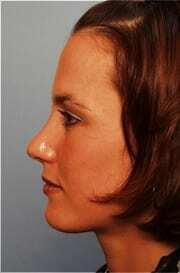 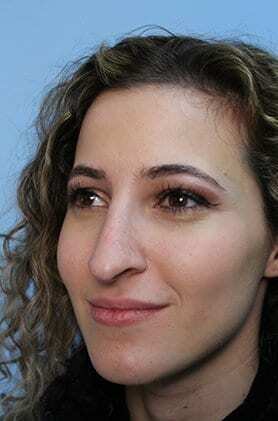 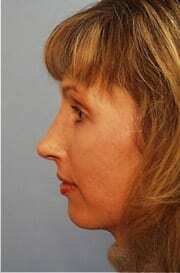 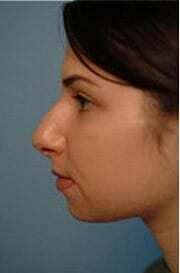 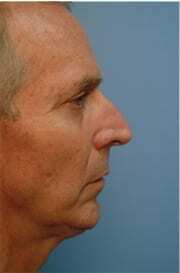 Rhinoplasty is a popular elective surgery that enhances the appearance of the nose. 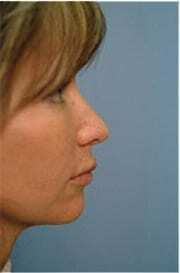 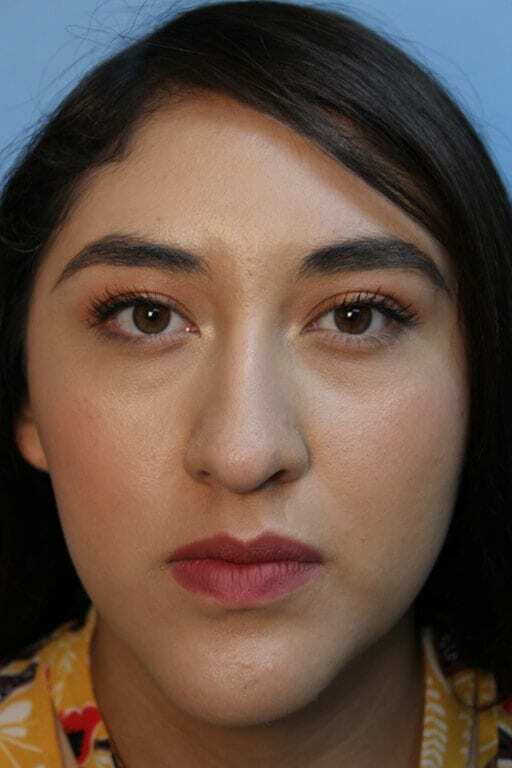 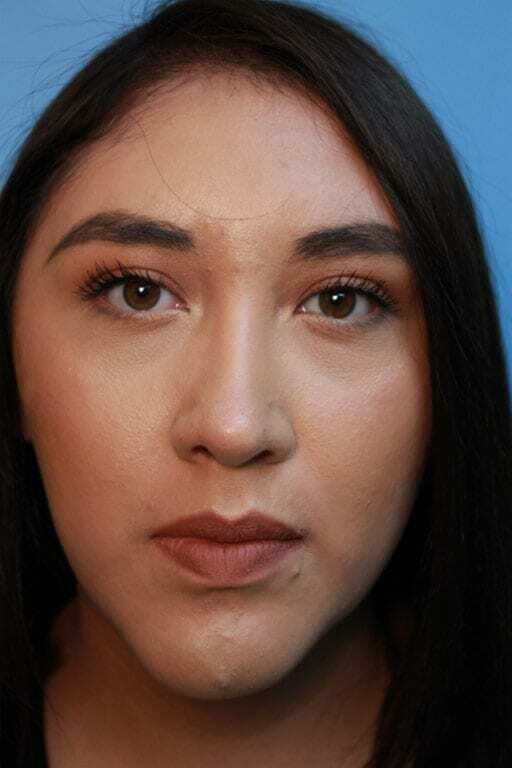 Surgically altering the appearance of the centrally featured nose has a significant impact on a patient’s overall facial appearance. 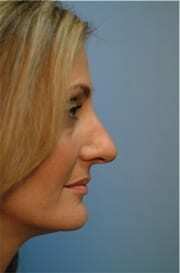 After all, the nose is the centerpiece of the face. 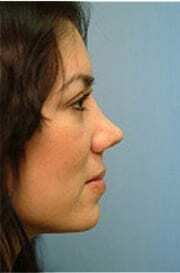 The nose may be beautiful and enhance the other features, but it may be less attractive than the lips, eyes, or cheekbones. 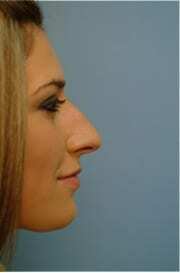 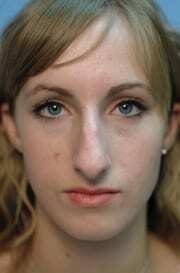 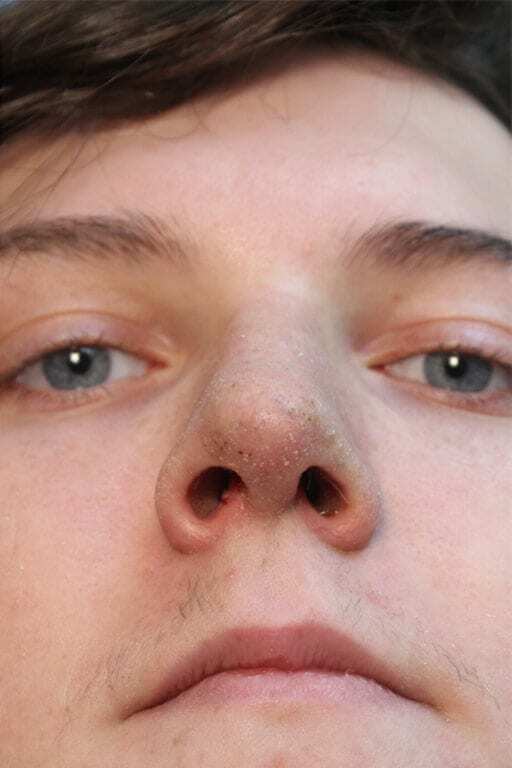 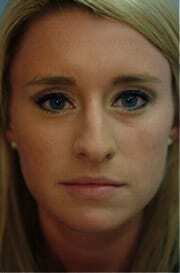 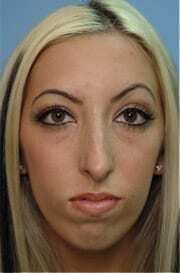 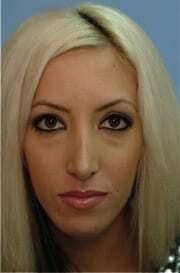 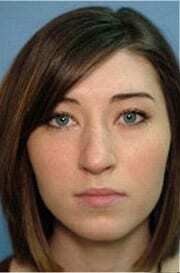 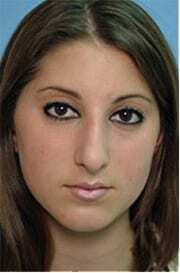 The nose may dominate the other features and draw attention away from something such as your beautiful eyes. 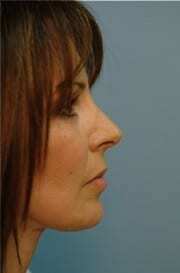 Dr. Richard Clark is skilled and experienced in performing rhinoplasty to enhance the appearance of the nose. 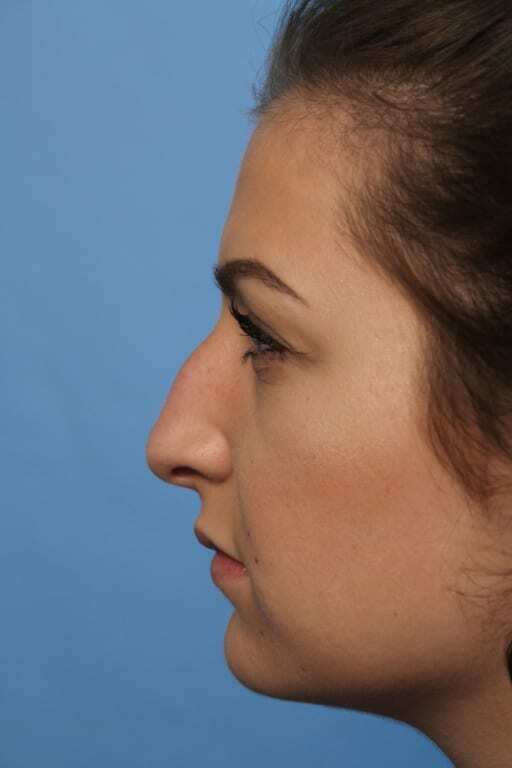 This procedure can improve the appearance and function of the nose by correcting cosmetic defects, genetic deformities, and nasal injuries. 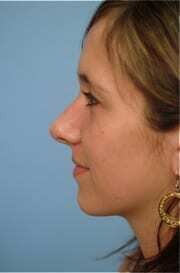 Rhinoplasty can completely alter the appearance of the nose, or it can maintain your natural look yet improve subtle problems. 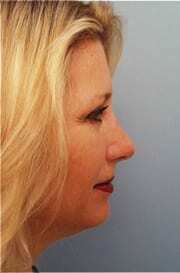 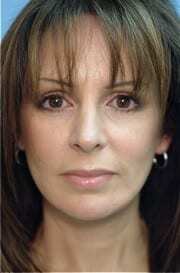 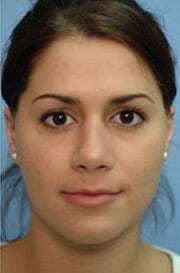 Beauty is a matter of millimeters, and perhaps a relatively minor change can make your features more ideal. 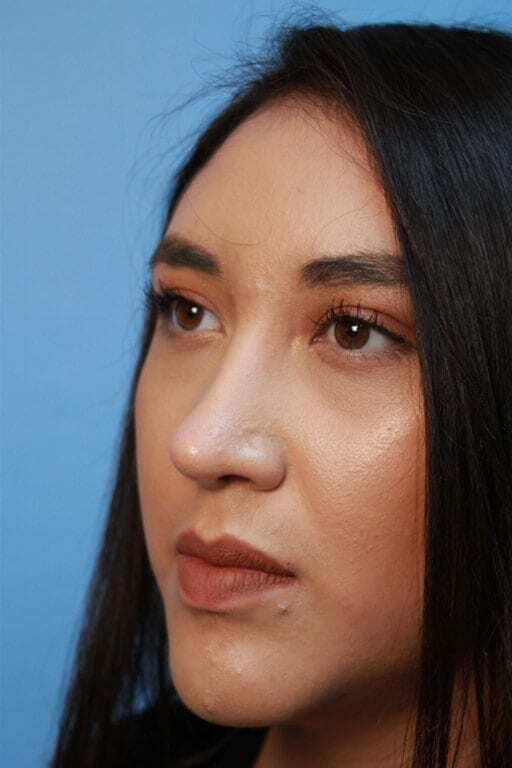 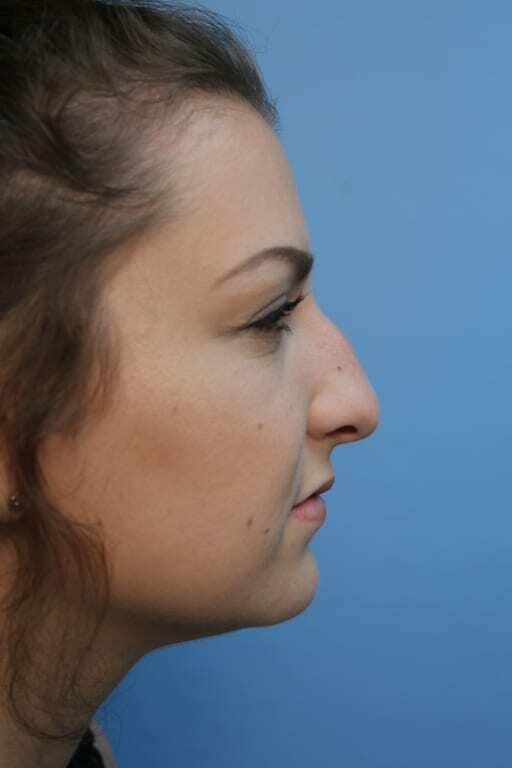 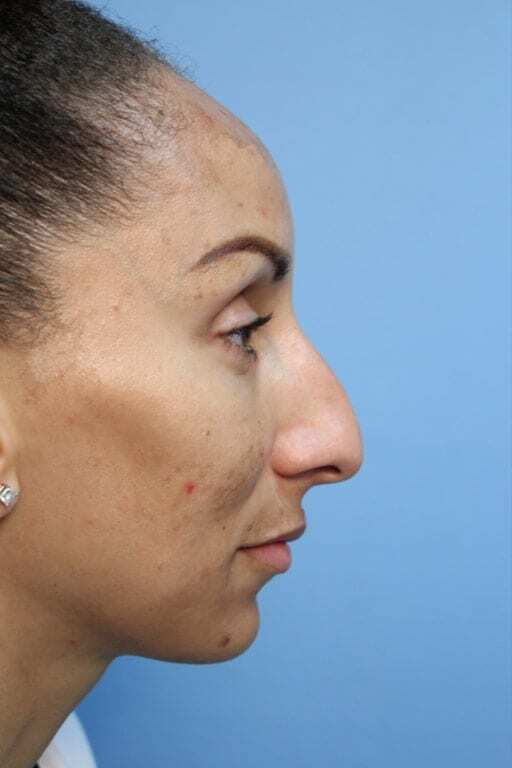 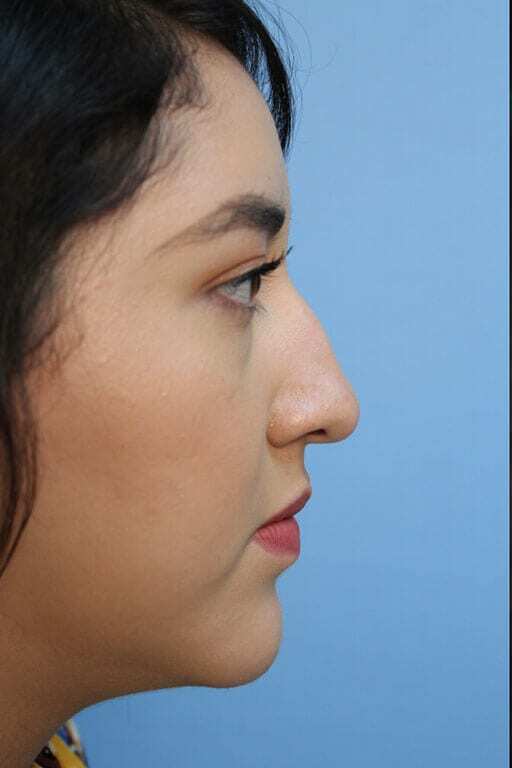 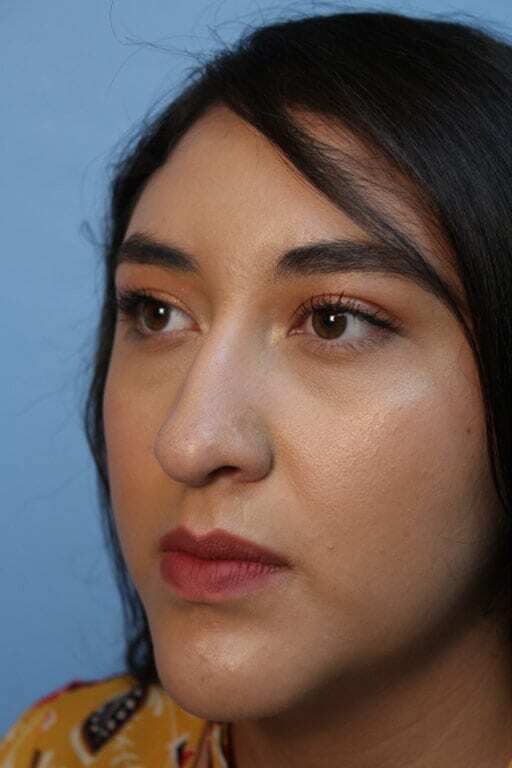 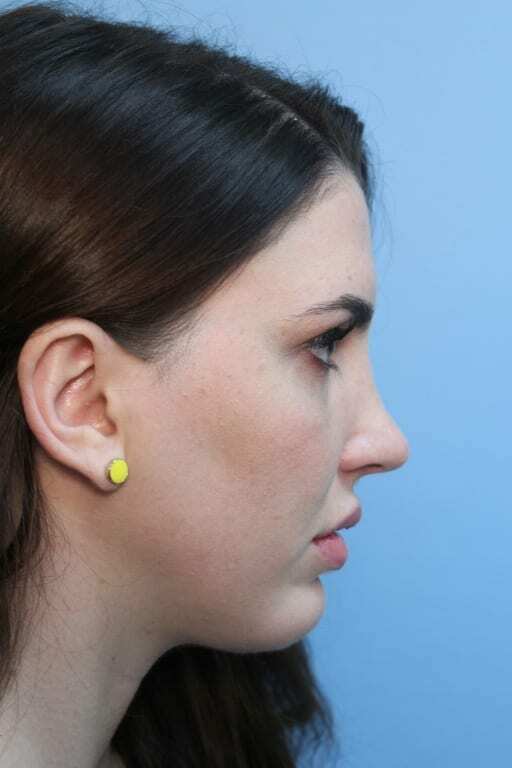 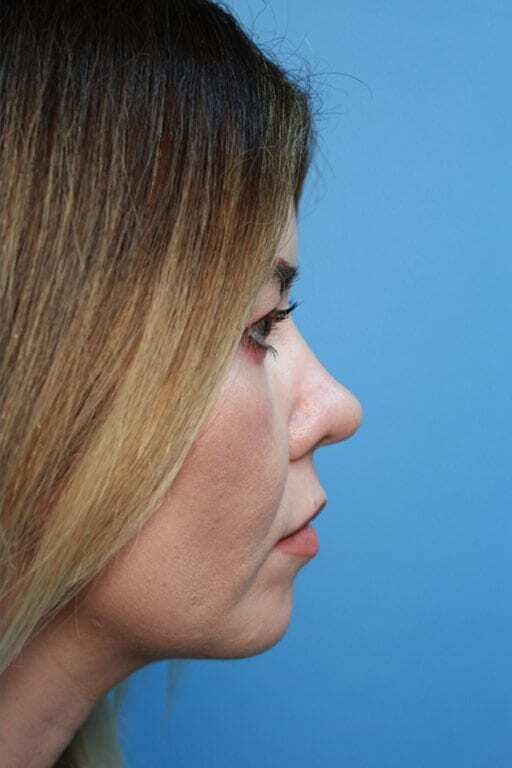 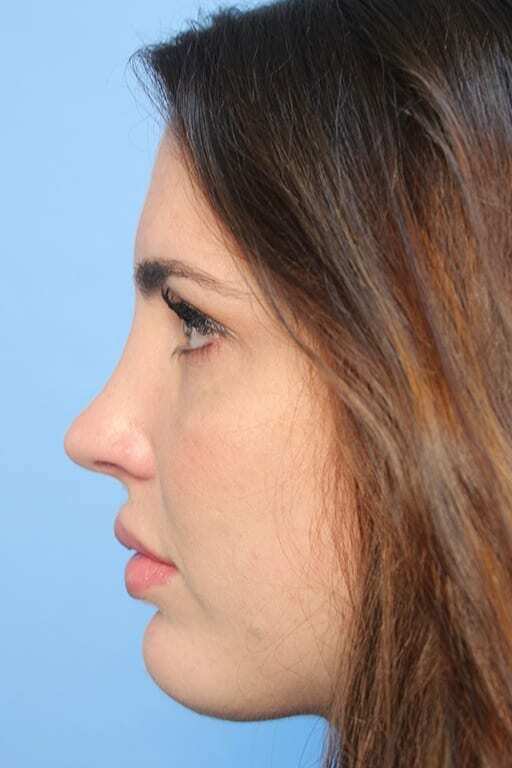 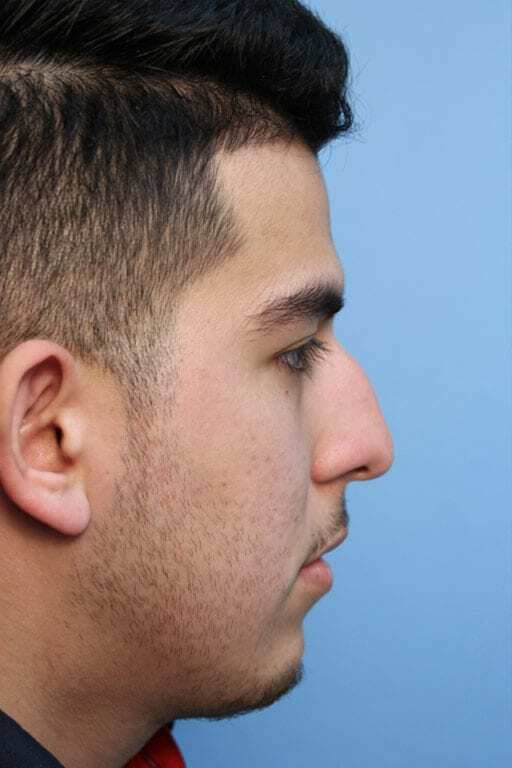 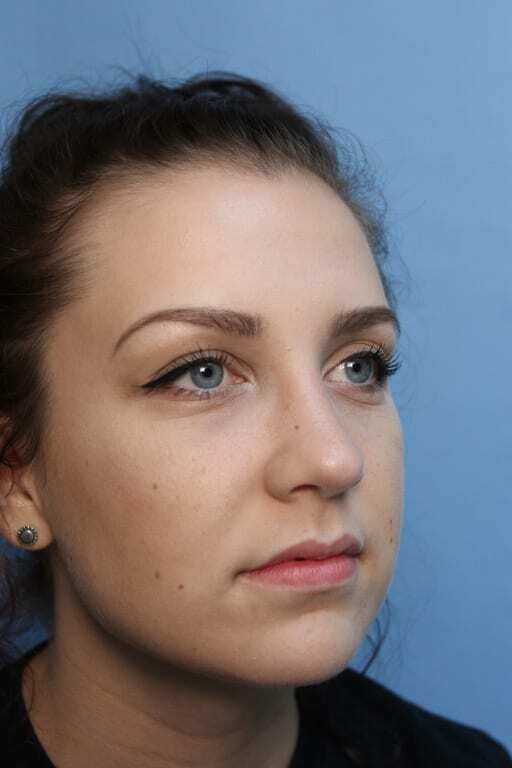 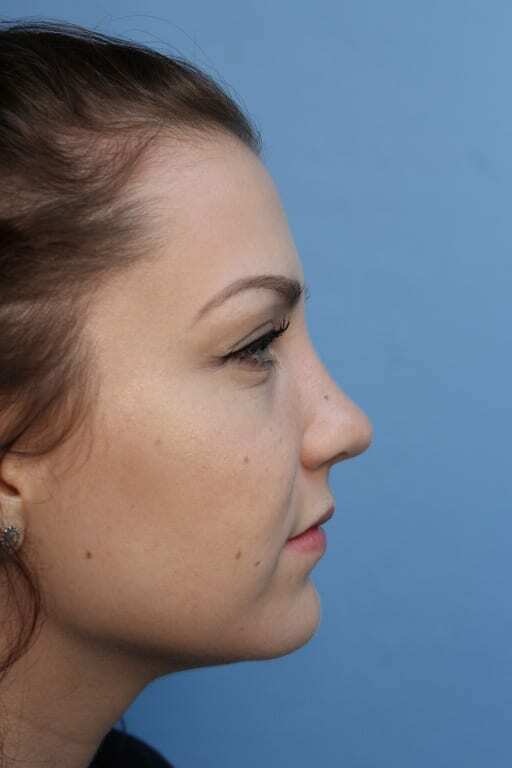 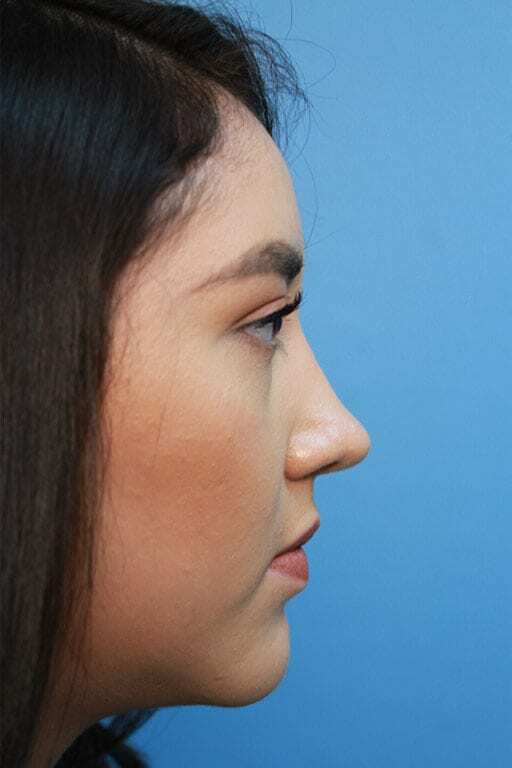 Whether it’s a profound change in size or shape or a refined adjustment, a dedicated surgeon can plan with you the correct rhinoplasty technique to achieve your goals. 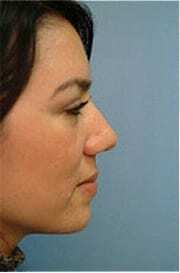 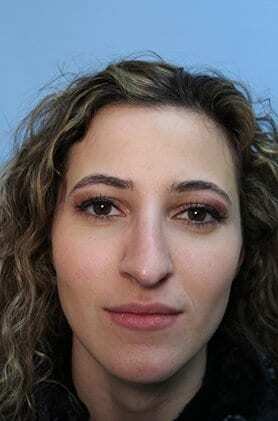 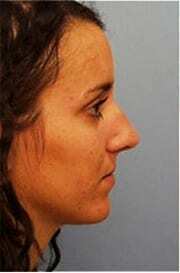 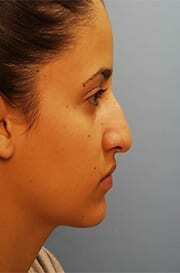 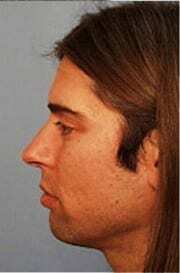 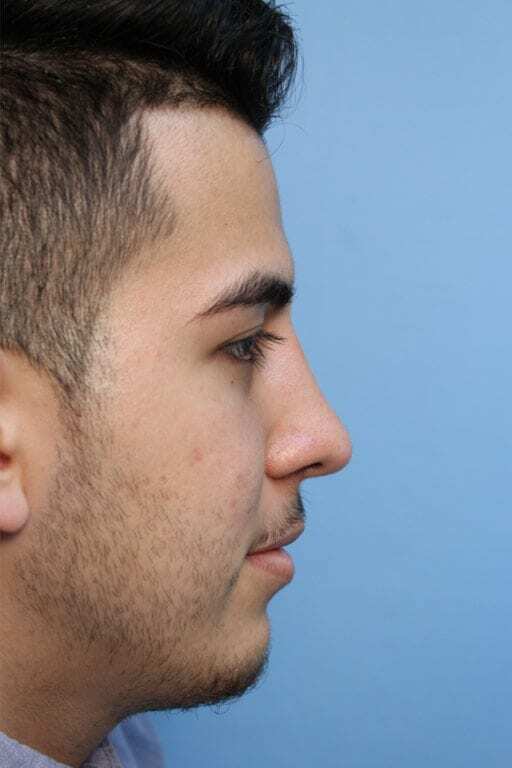 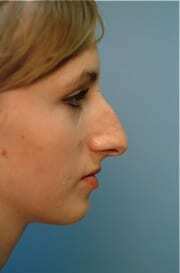 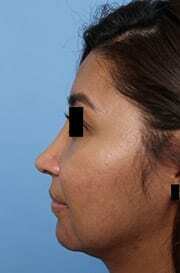 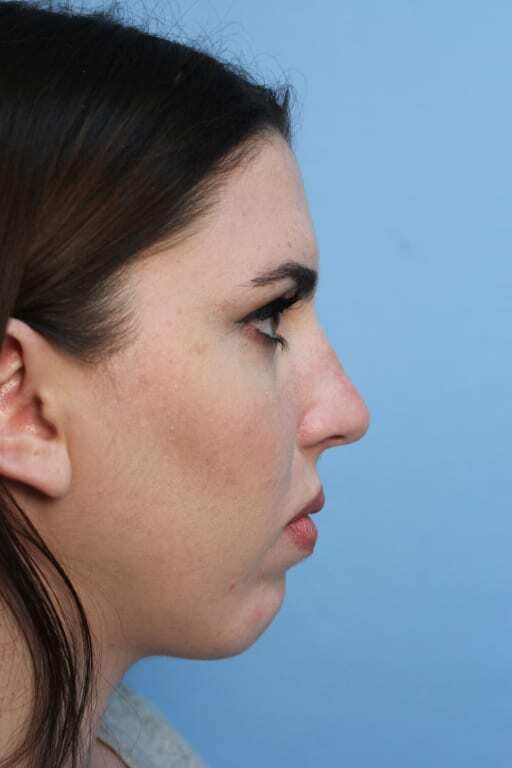 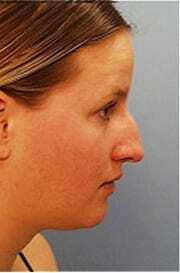 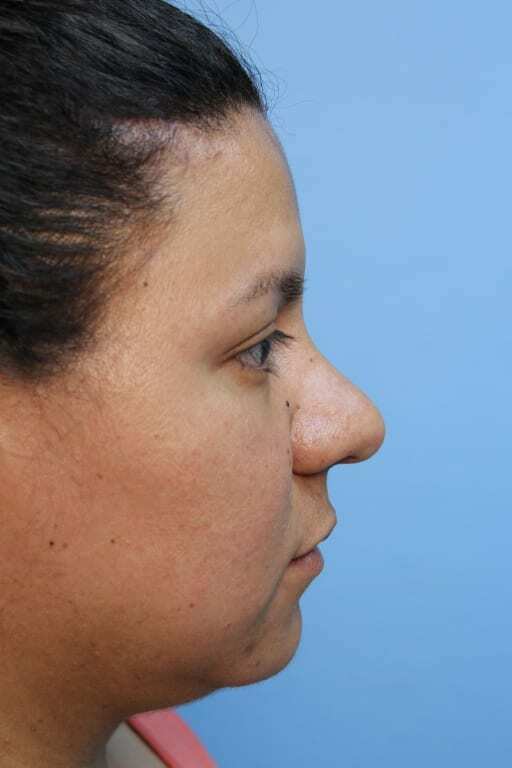 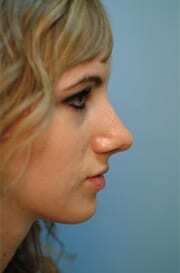 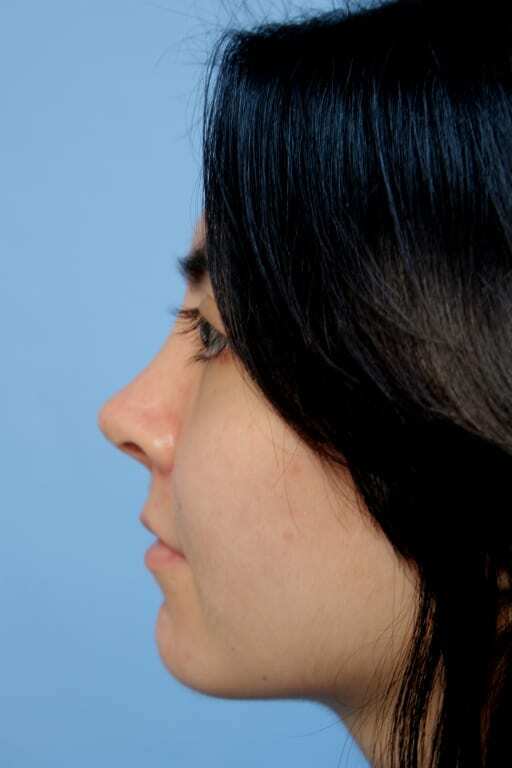 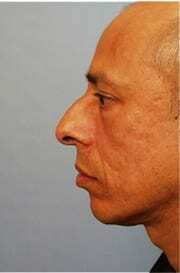 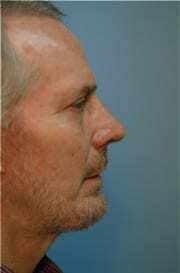 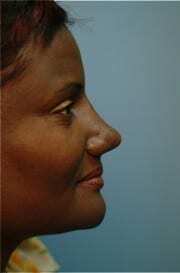 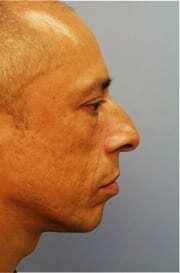 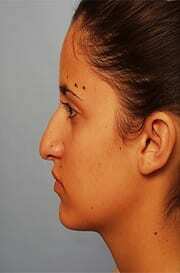 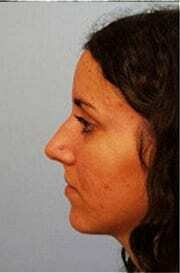 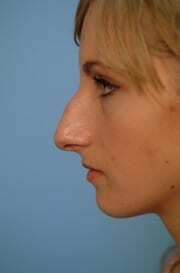 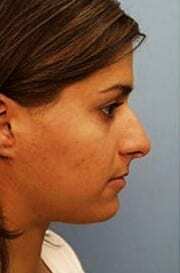 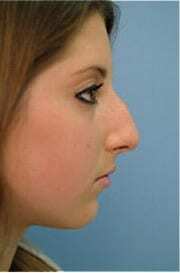 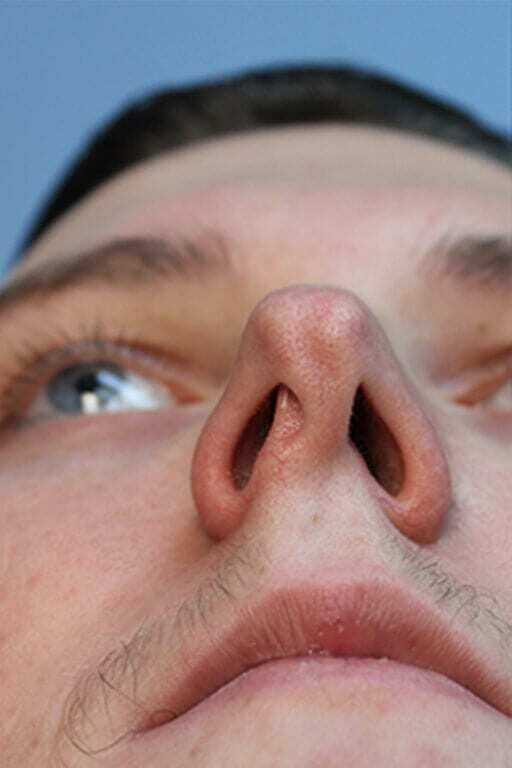 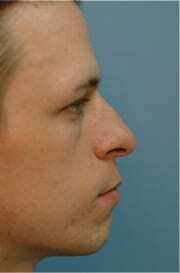 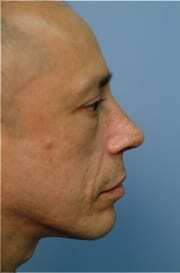 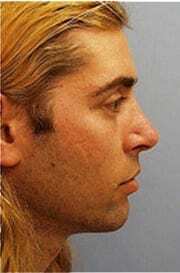 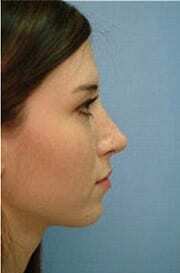 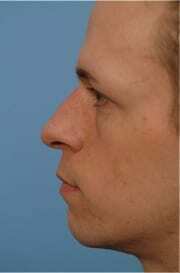 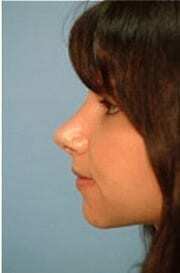 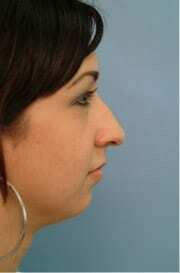 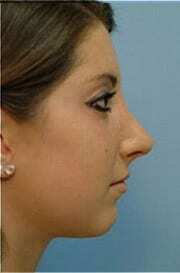 Here are some ways in which rhinoplasty can improve nasal appearance and function. 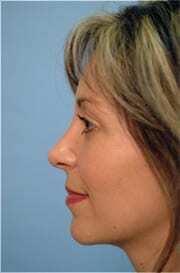 Consultation: At your consultation, you and Dr. Clark will discuss your goals, your nasal anatomy, and all relevant details. 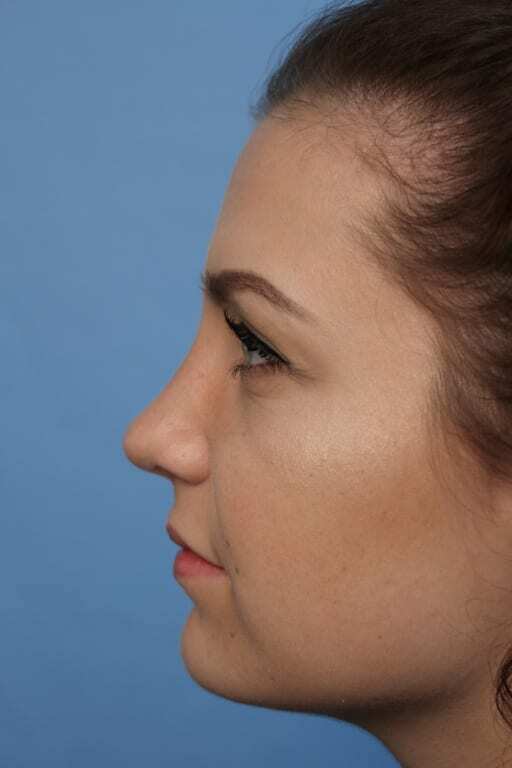 Dr. Clark will use his expert artistic skills to render an image of your face and profile so that you can see as precisely as possible how he will improve your nose’s appearance. 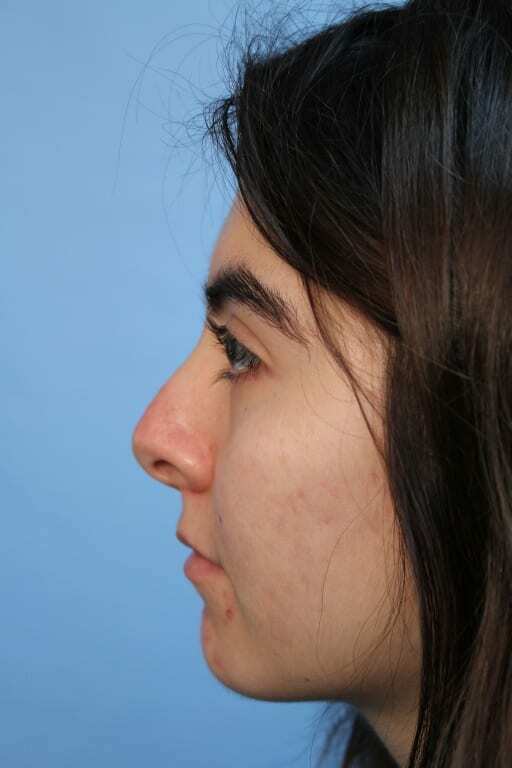 The important thing is to have a visual agreement as to the goal of surgery. 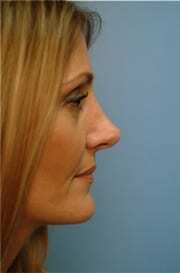 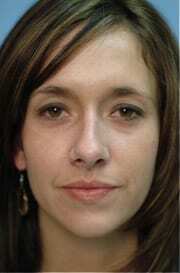 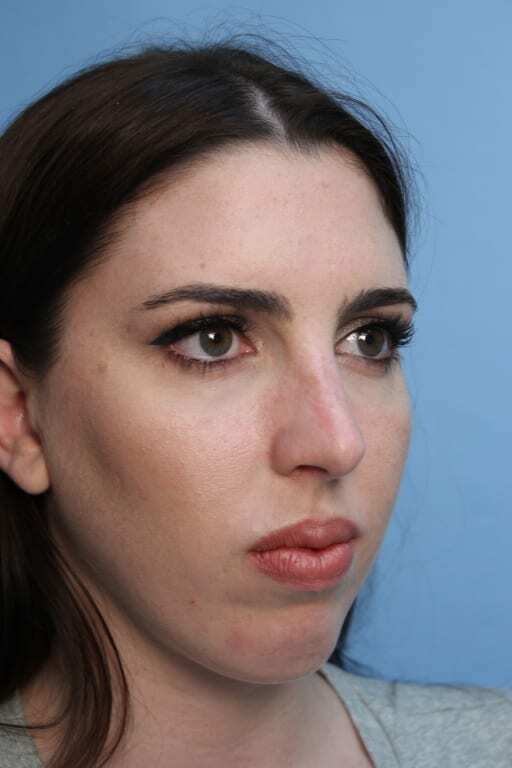 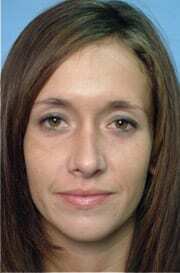 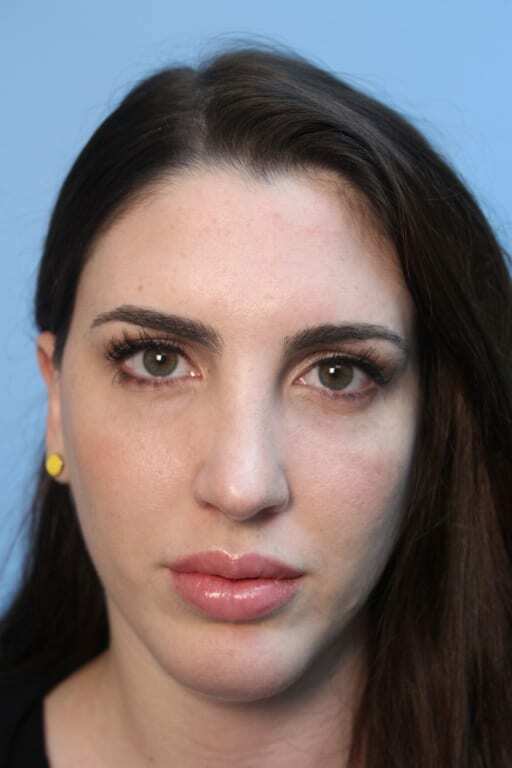 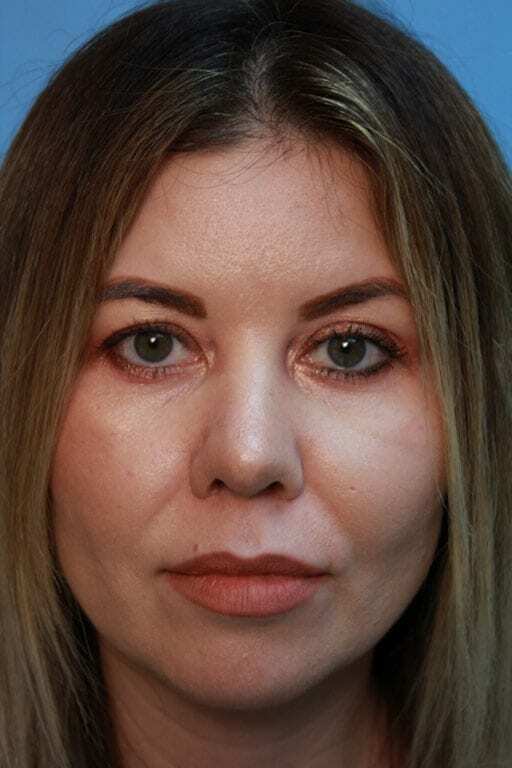 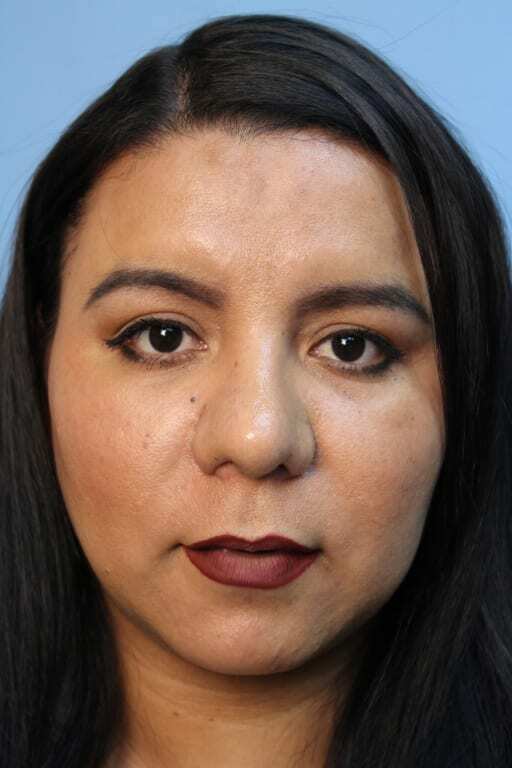 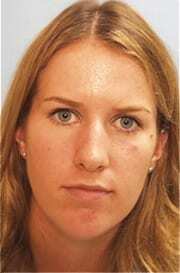 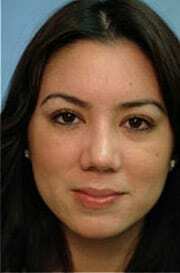 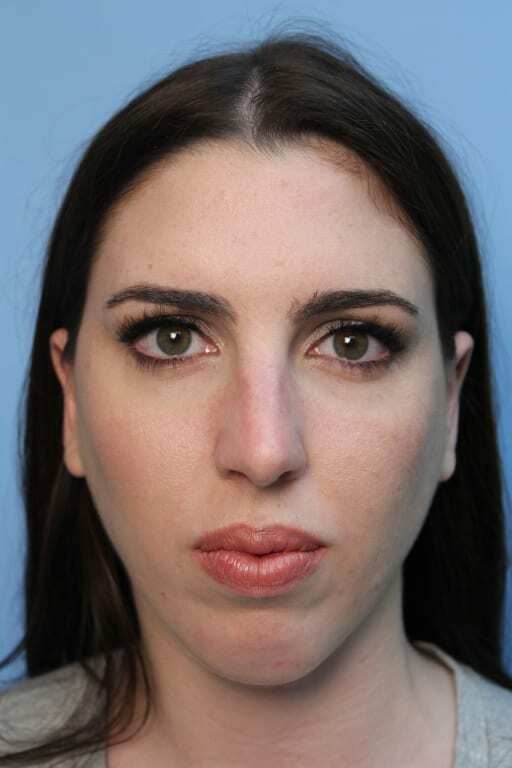 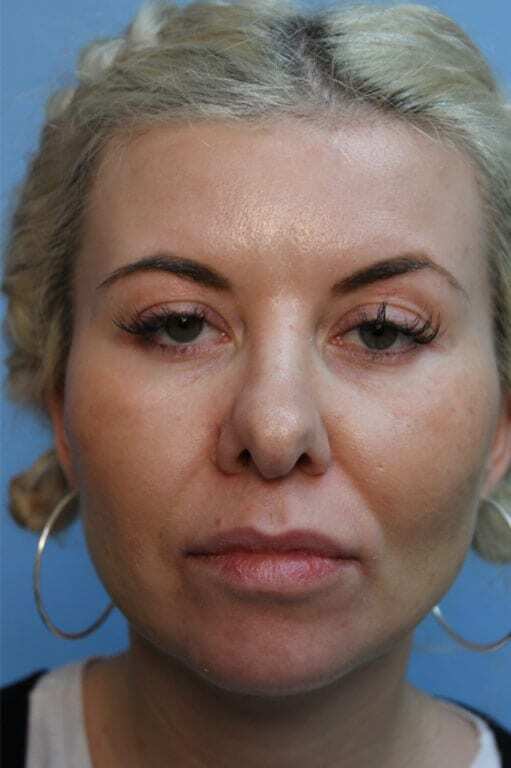 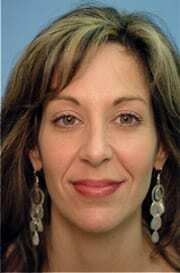 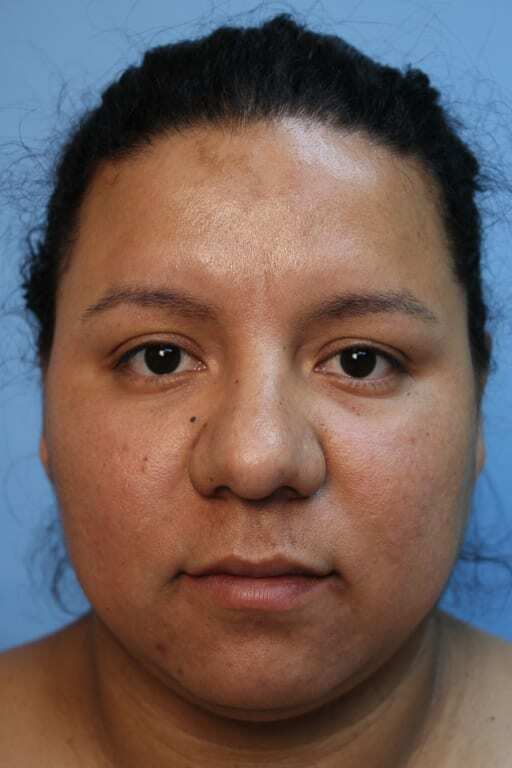 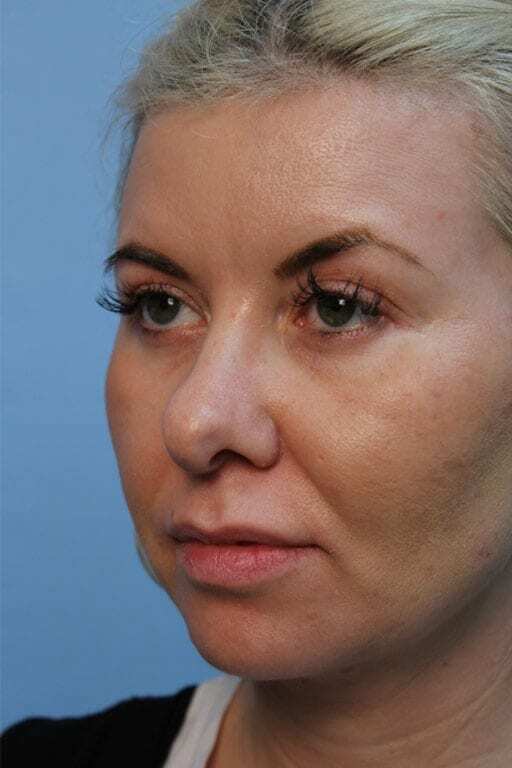 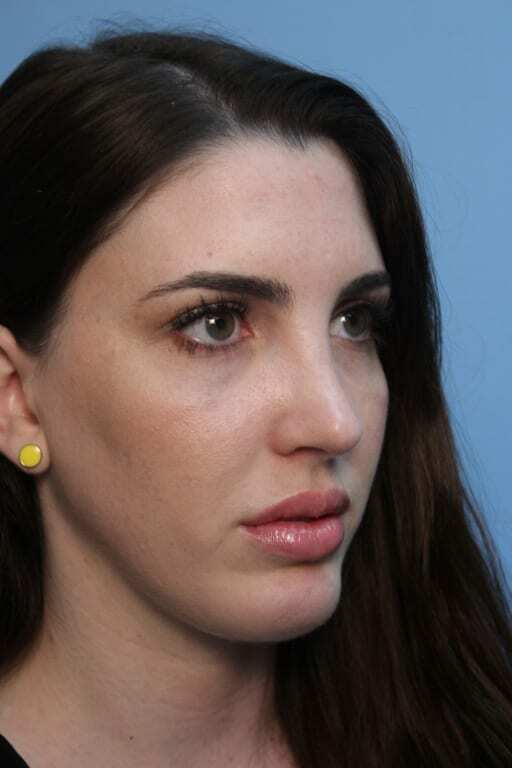 Procedure: Dr. Clark performs rhinoplasty on an outpatient basis with the patient under sedation or general anesthesia. 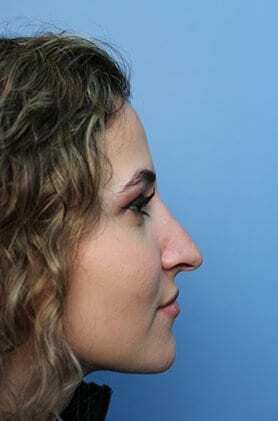 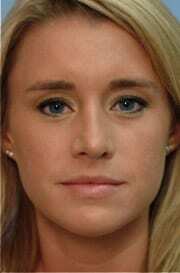 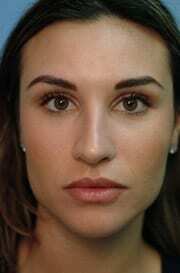 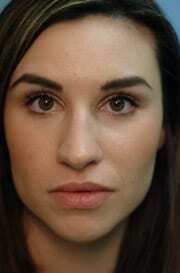 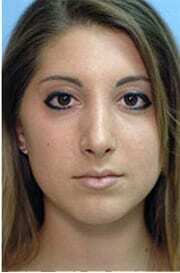 The average rhinoplasty will take two to three hours to make all the necessary delicate adjustments to the nose. 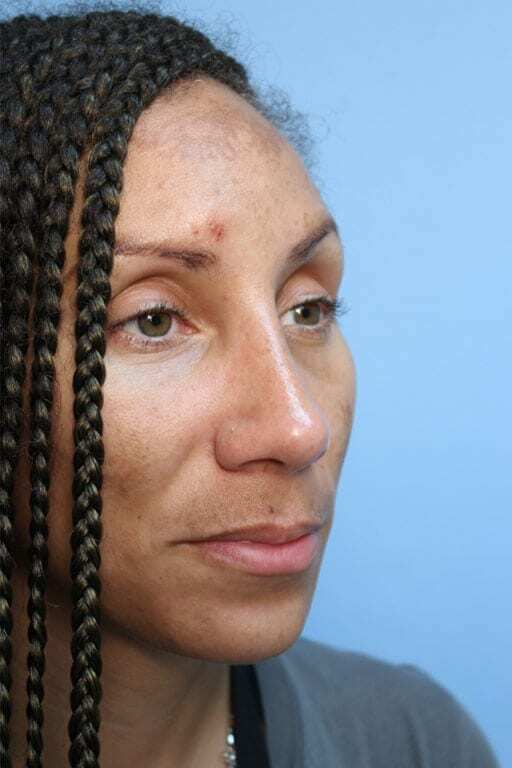 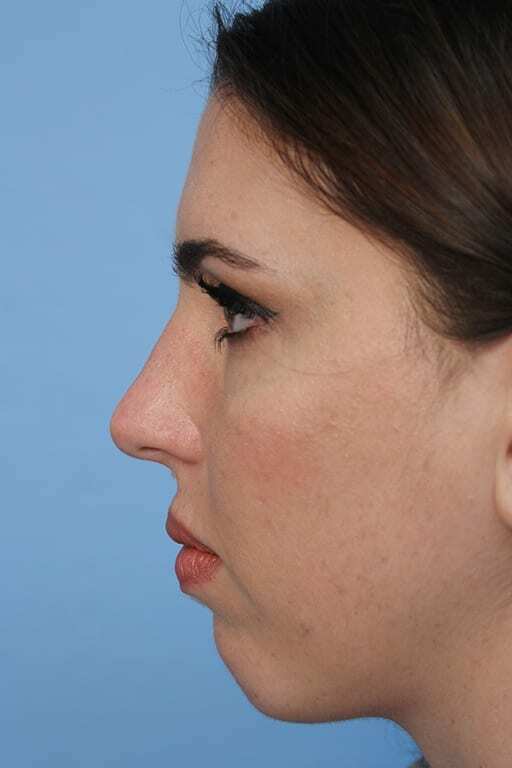 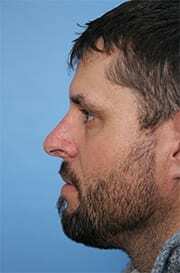 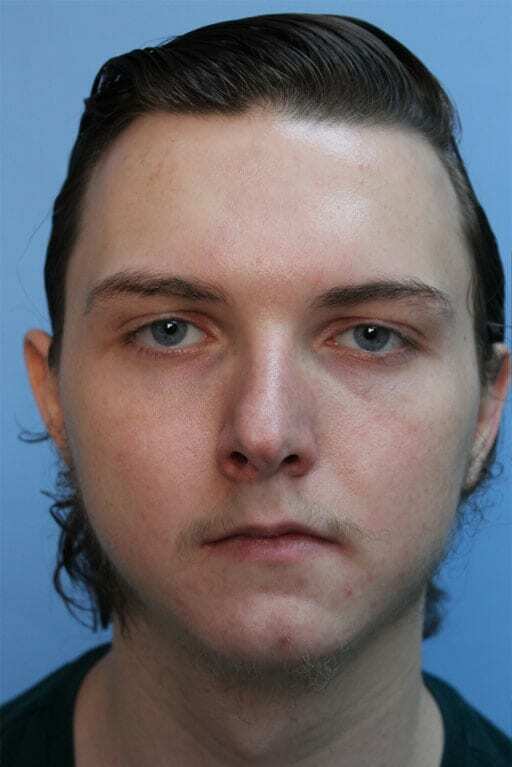 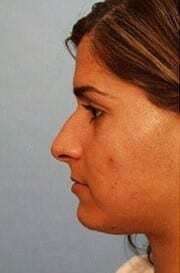 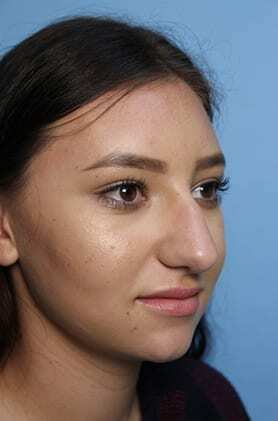 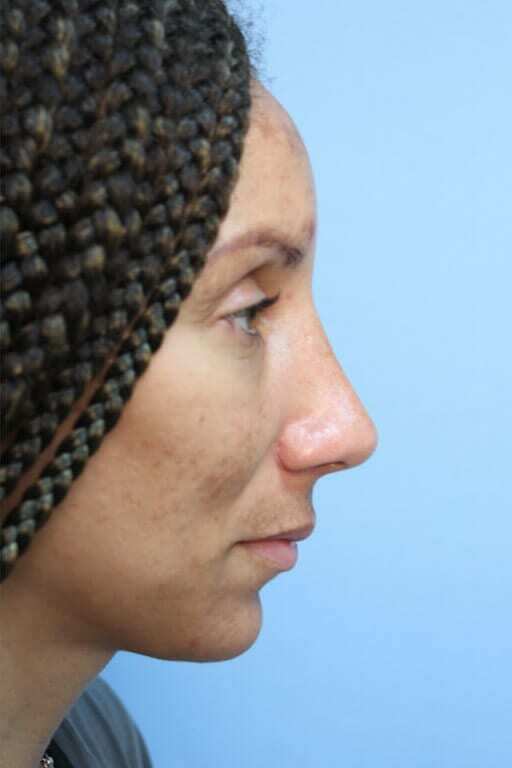 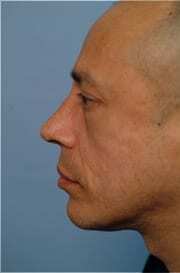 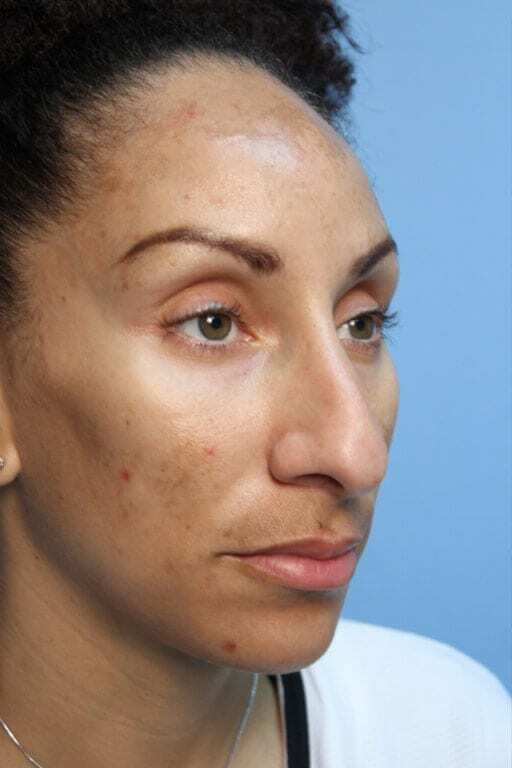 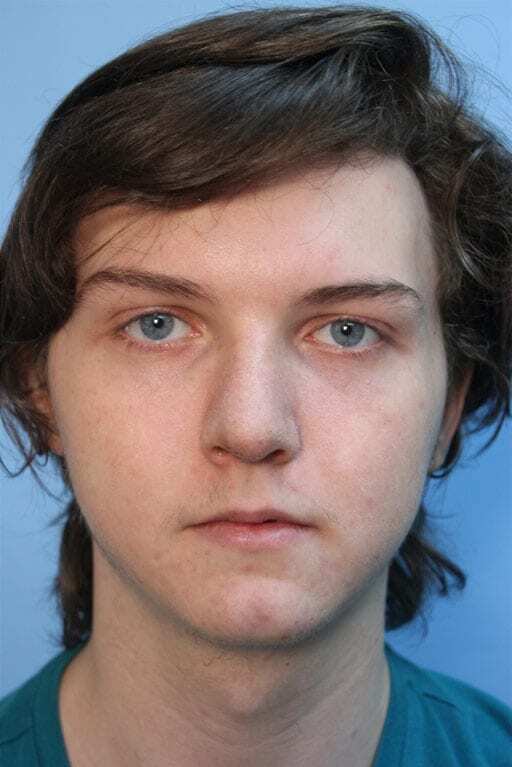 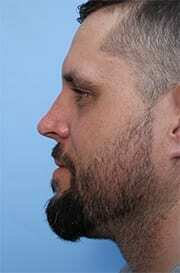 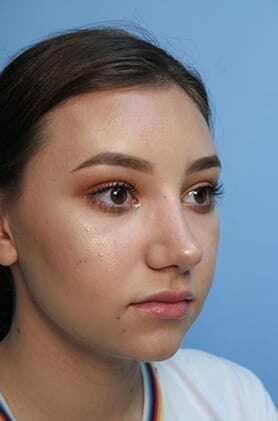 Scarring: Dr. Clark uses scarless rhinoplasty techniques on 99 percent of his patients to provide the best cosmetic results. 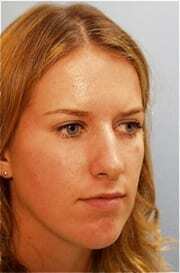 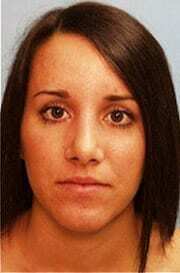 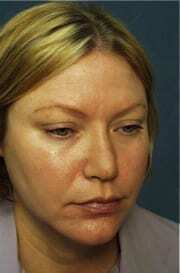 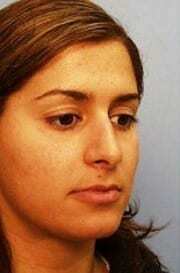 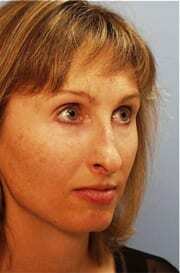 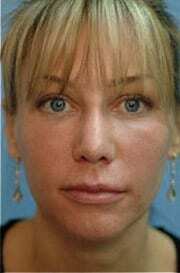 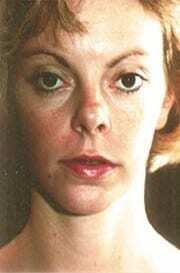 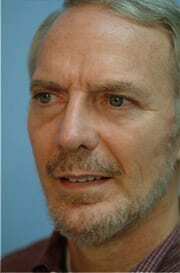 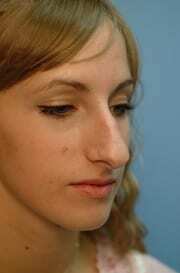 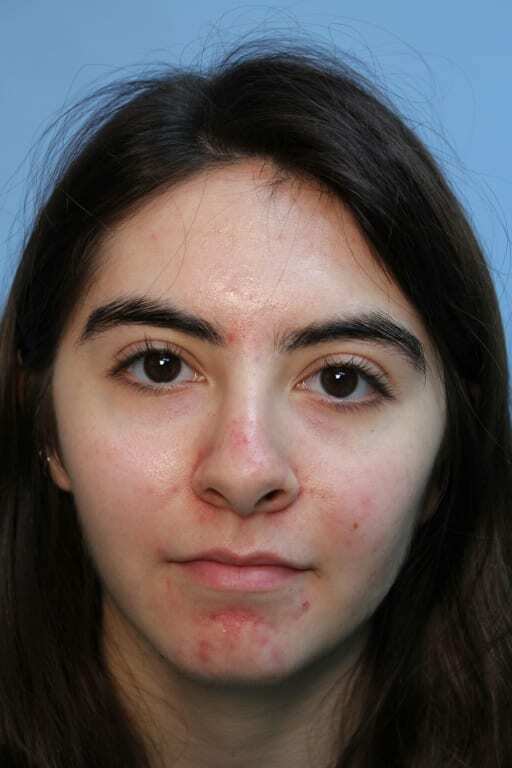 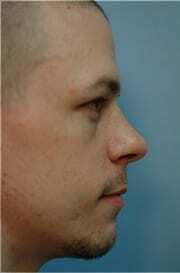 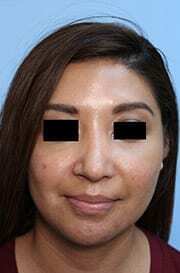 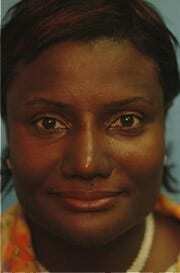 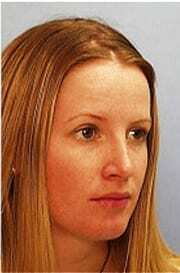 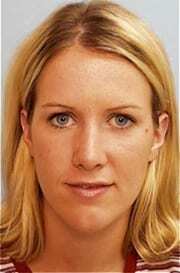 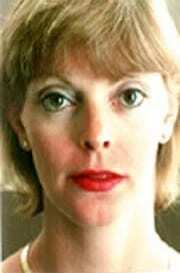 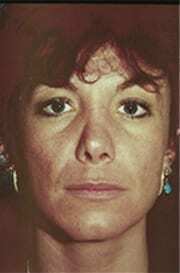 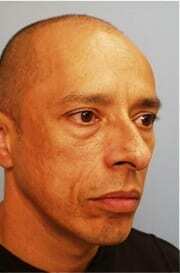 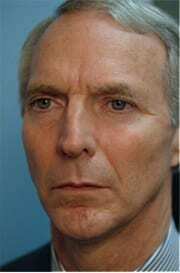 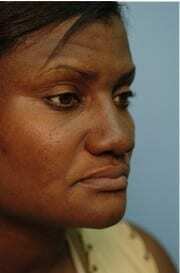 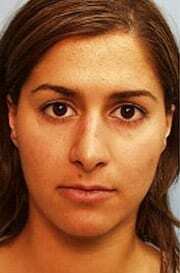 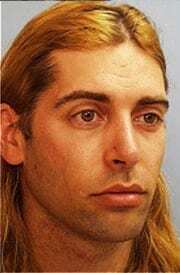 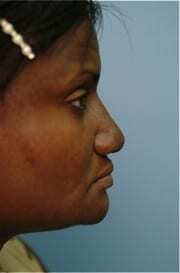 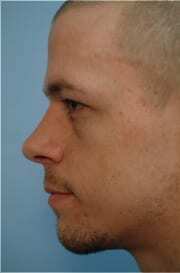 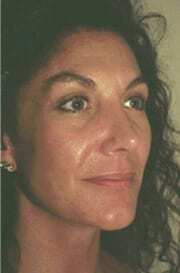 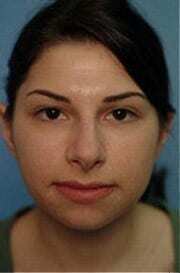 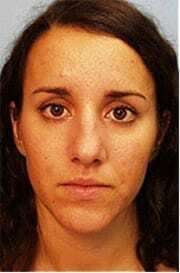 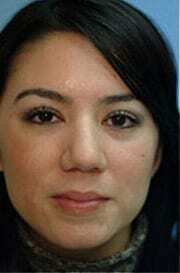 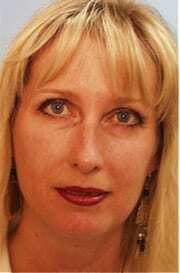 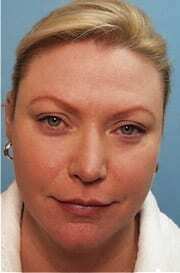 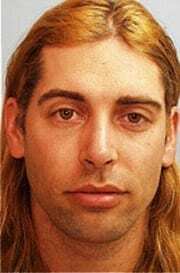 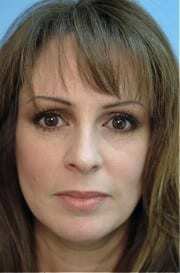 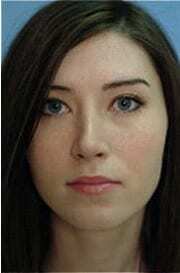 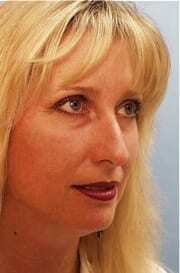 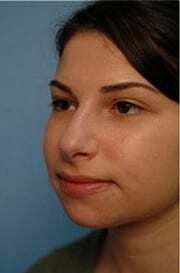 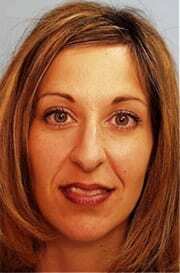 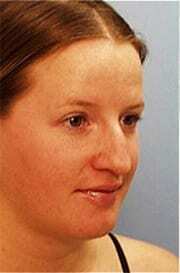 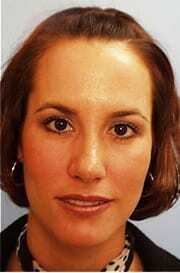 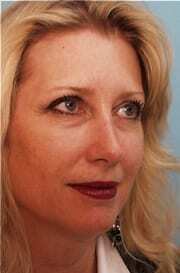 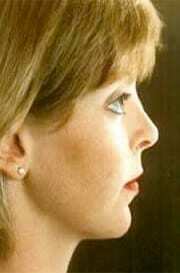 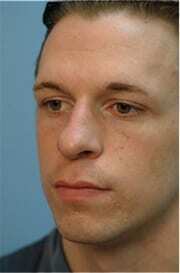 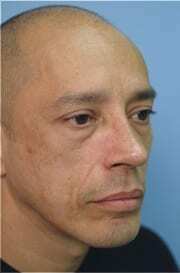 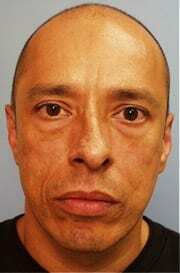 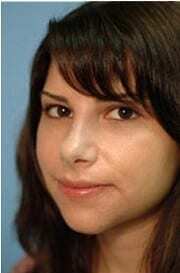 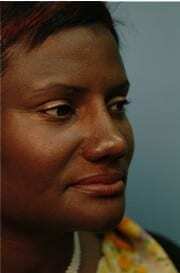 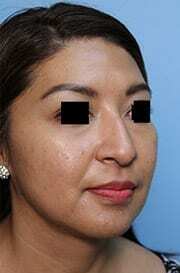 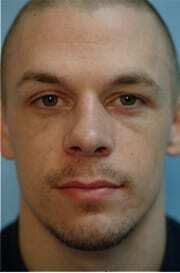 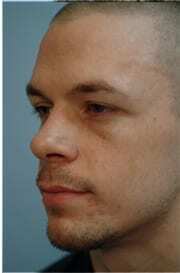 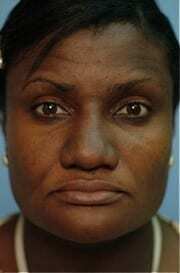 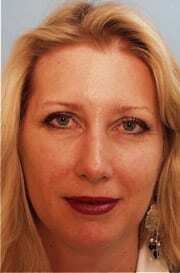 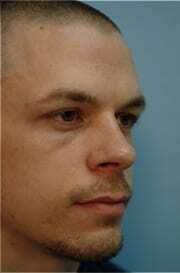 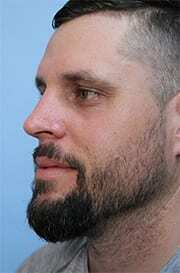 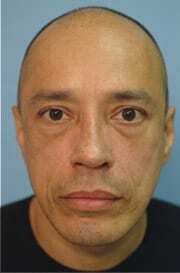 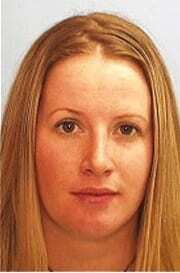 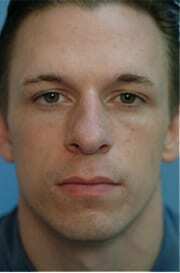 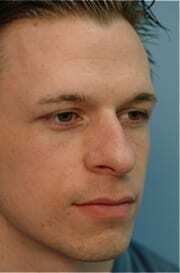 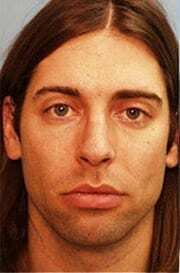 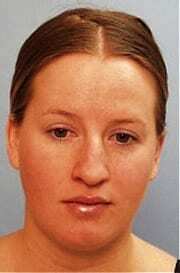 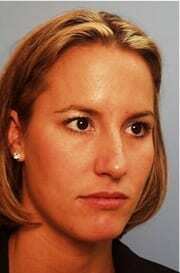 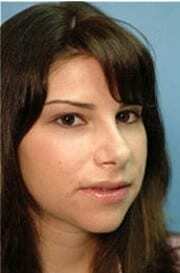 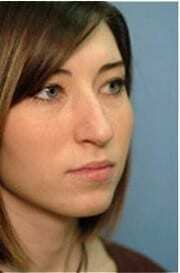 Of course, there are scars inside the nose yet not on the skin except when reducing the nostril width. 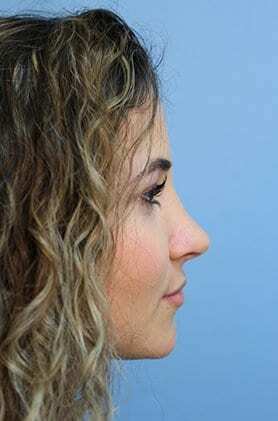 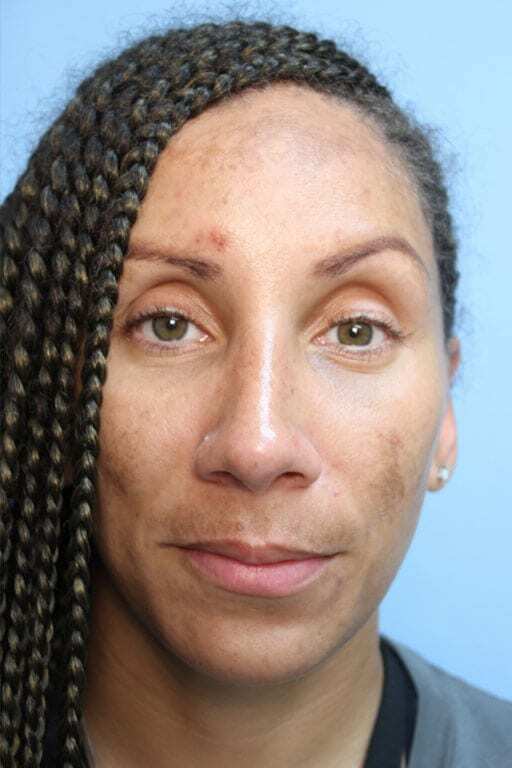 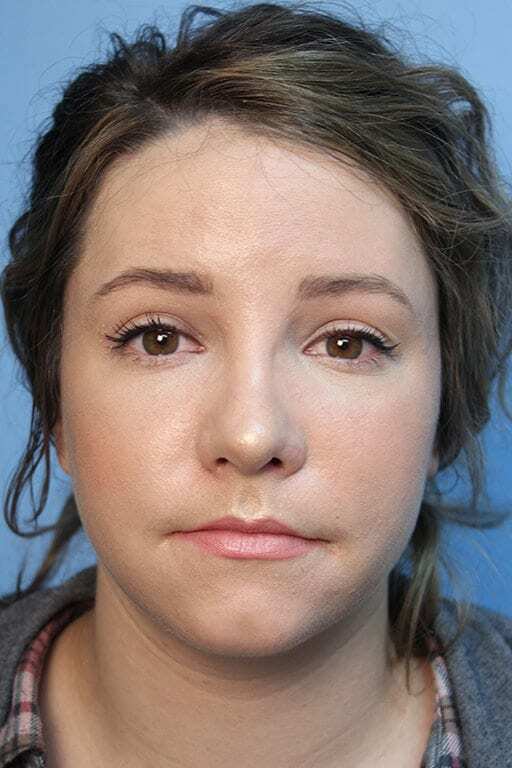 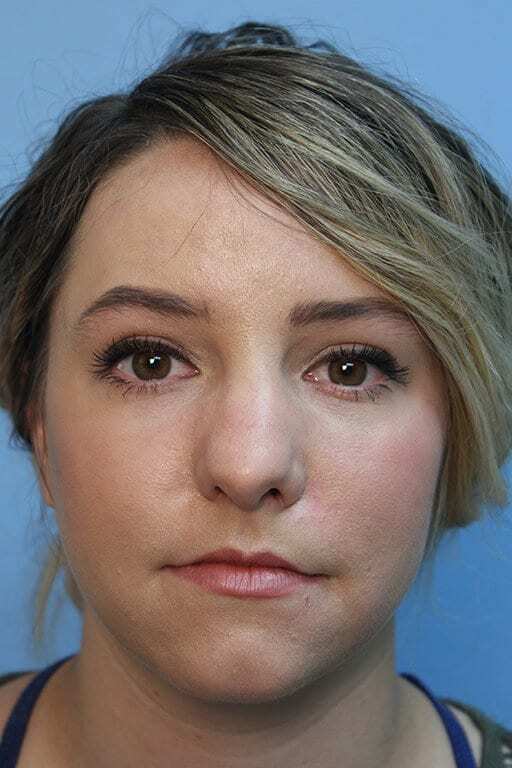 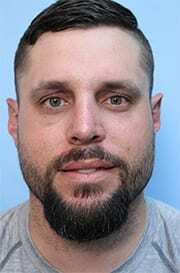 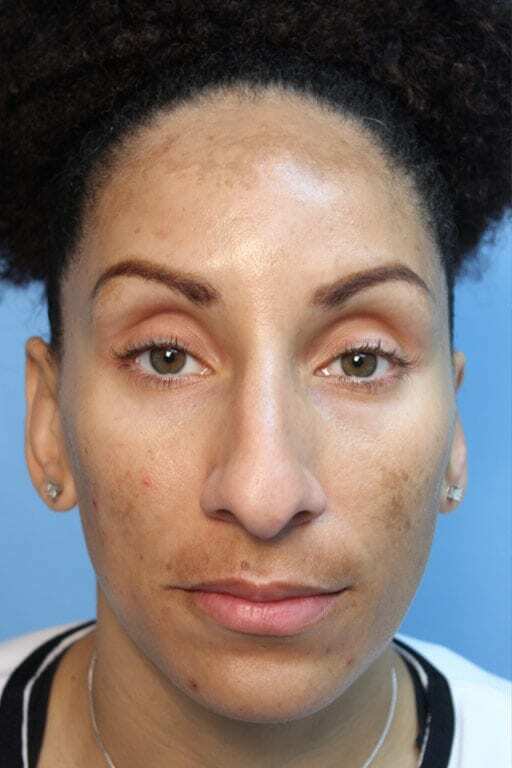 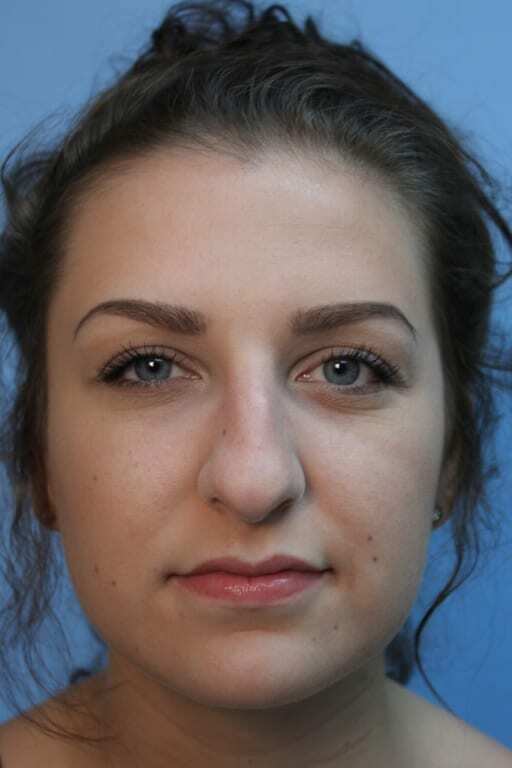 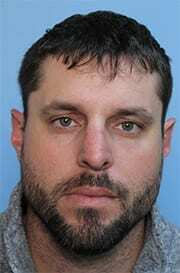 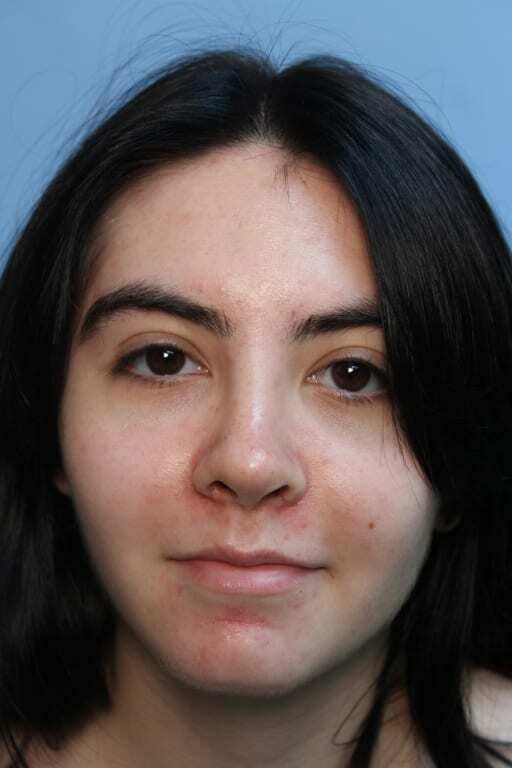 Recovery: Patients will need about one week of downtime to recover and should avoid strenuous physical activities until Dr. Clark has determined that the nose has sufficiently healed. 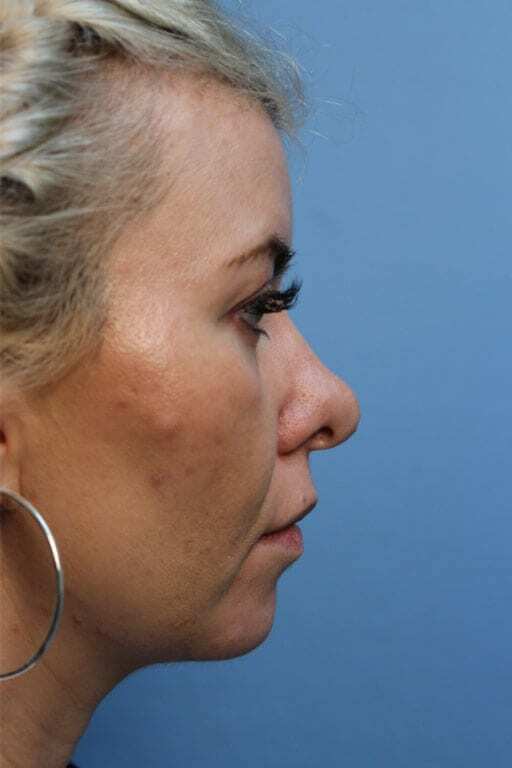 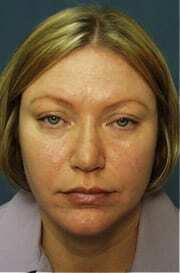 Results: Results become more noticeable as swelling diminishes over the weeks and months after your surgery. 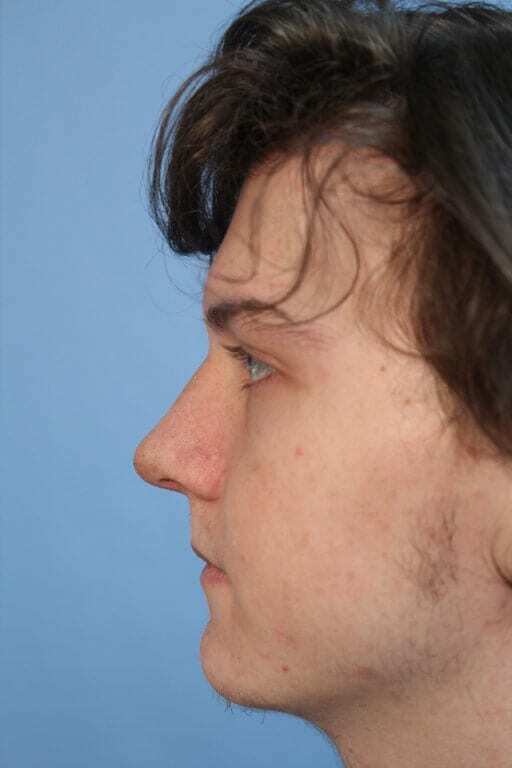 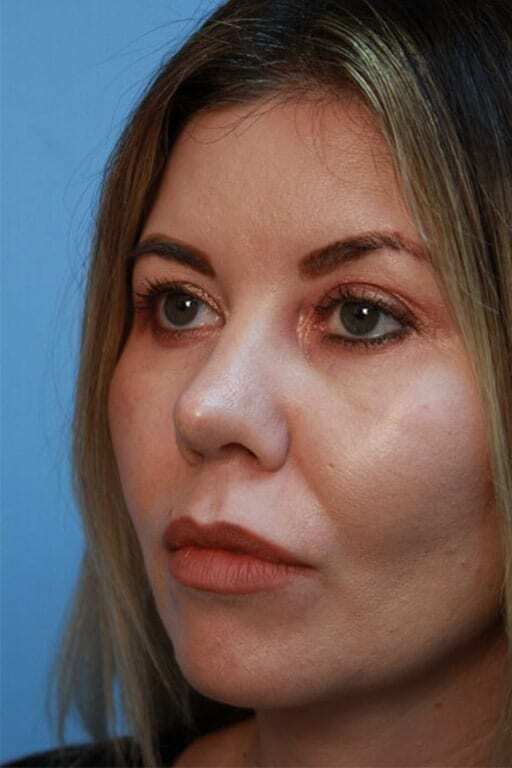 Final results are visible by one year after surgery, but if there is an imperfect aspect at six months, he is willing to do any minor touch up at that time so that you are as happy as possible. 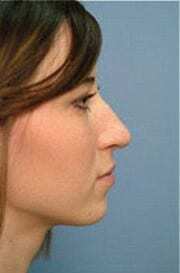 Dr. Richard Clark is an experienced and skilled plastic surgeon who has performed many incredibly successful nose surgeries. 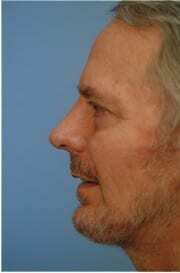 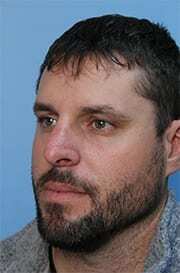 To schedule your consultation with Dr. Clark, contact him at (916) 925–3912.